When you are looking for professionalism and expertise in air conditioning and heating repair and installations in Toms River, NJ, JW Finley Inc. is your number one choice. JW Finley opened its doors in Toms River, NJ, in the 1920’s. Family owned and operated with over 96 years of combined hands-on experience, JW Finley is a trusted member of the Better Business Bureau. There isn’t a heating repair or air conditioning job that we can’t get done. 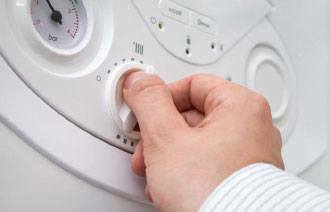 JW Finley provides a long list of services from heating & air-conditioning repair and installation to hot water heater installation and repair and everything in between. Your search for a quality HVAC contractor stops with us! With our many years of expertise we can guarantee that you will receive professional service with efficiency and integrity. Our pride lies in the knowledge that our customers are always satisfied with their services. As a family owned and operated business for three generations we want all of our customers to feel like they are part of our family – if you have problems with your current air-conditioning unit or your furnace whether they are old or new we are here to service all your needs. CALL US TODAY for a FREE ESTIMATE! As our valued customer, we are not satisfied with our work unless you are. 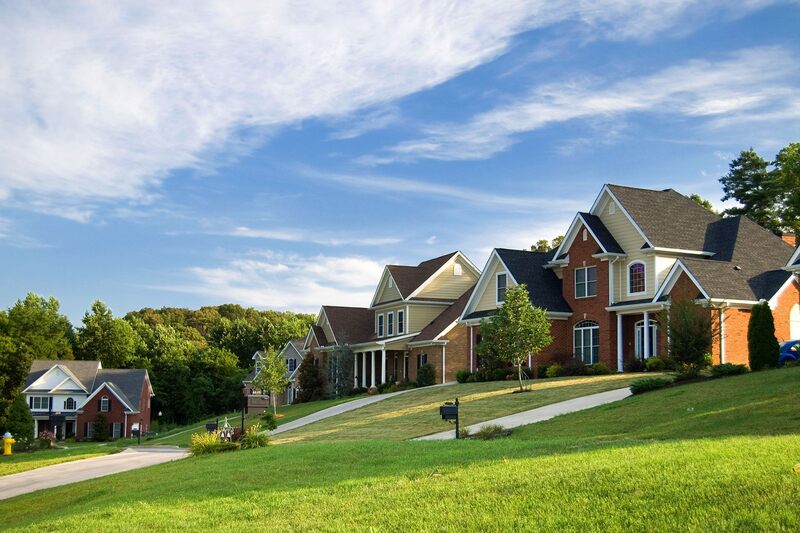 We are prepared to go above and beyond for you and your family’s comfort and safety. Our goal is to give you 100 percent satisfaction and create long-term relationships with all our customers. 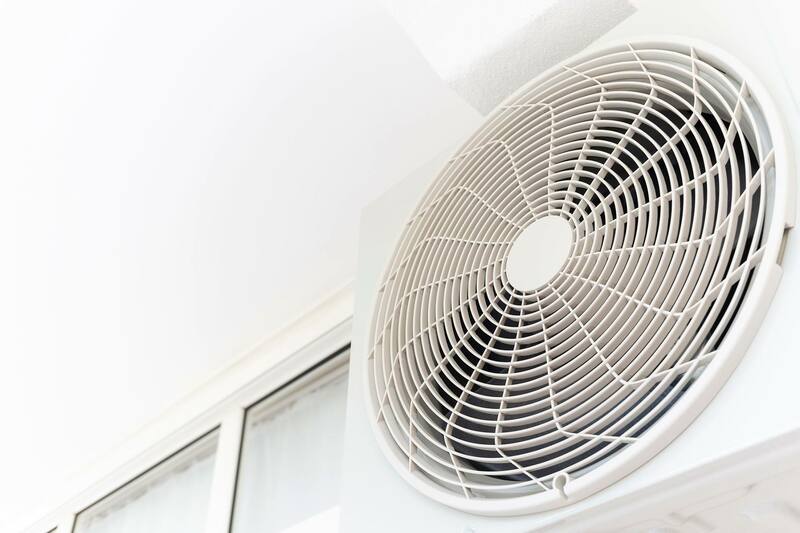 A big part of your home is keeping a regulated temperature that protects your family from the harsh winter or scorching summertime temperatures. As a licensed, bonded, and insured heating and air conditioning contractor you can rest easy knowing that we will get it right the first time. 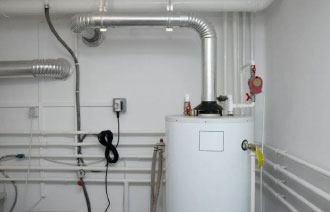 We also install gas and electric hot water heaters. 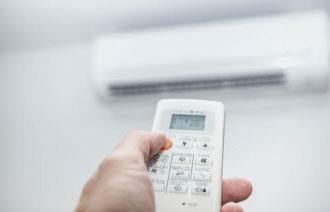 When you are looking for professionalism and expertise in air conditioning and heating repair and installations in Toms River, NJ, JW Finley Inc. is your number one choice. JW Finley opened its doors in Toms River, NJ, in the 1920’s. Family owned and operated with over 96 years of combined hands-on experience, JW Finley is a trusted member of the Better Business Bureau. There isn’t a heating repair or air conditioning job that we can’t get done. 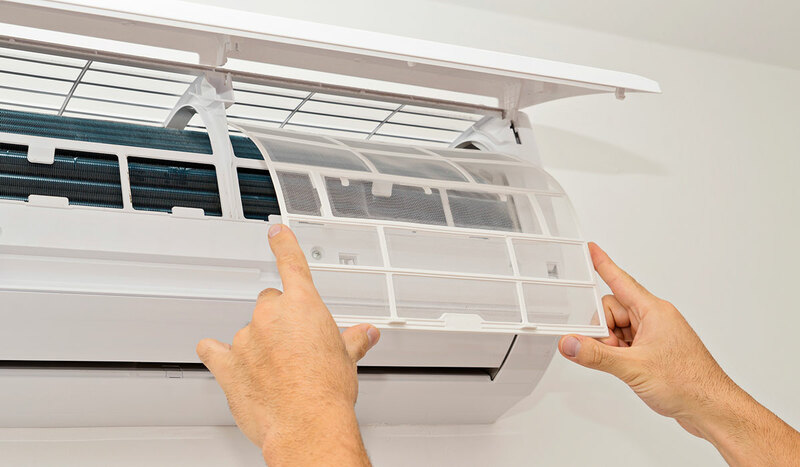 When you are looking for professionalism and expertise in air conditioning and heating repair and installations in Toms River, NJ, JW Finley Inc. is your number one choice. JW Finley opened its doors in Toms River, NJ, in the 1920’s.